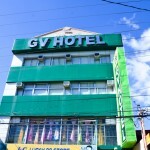 GV Hotel located in Padre Inocentes Garcia, Naval, Biliran Province. 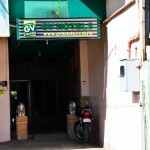 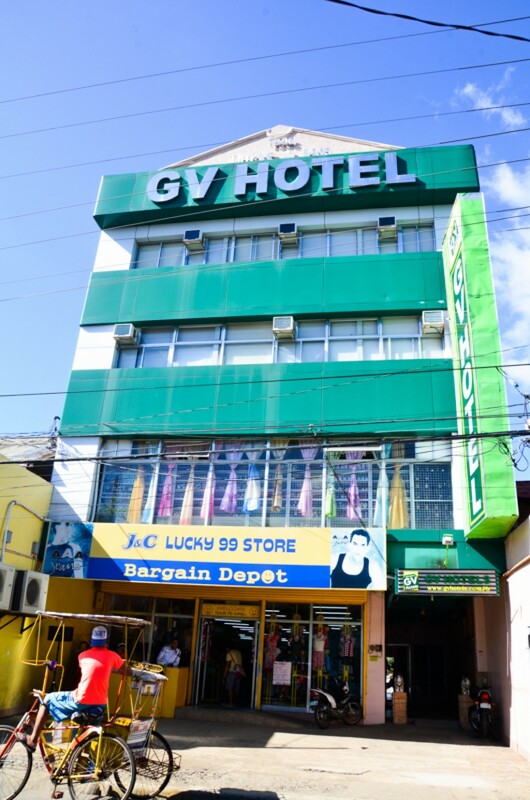 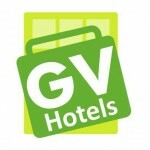 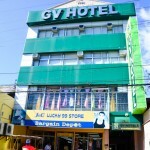 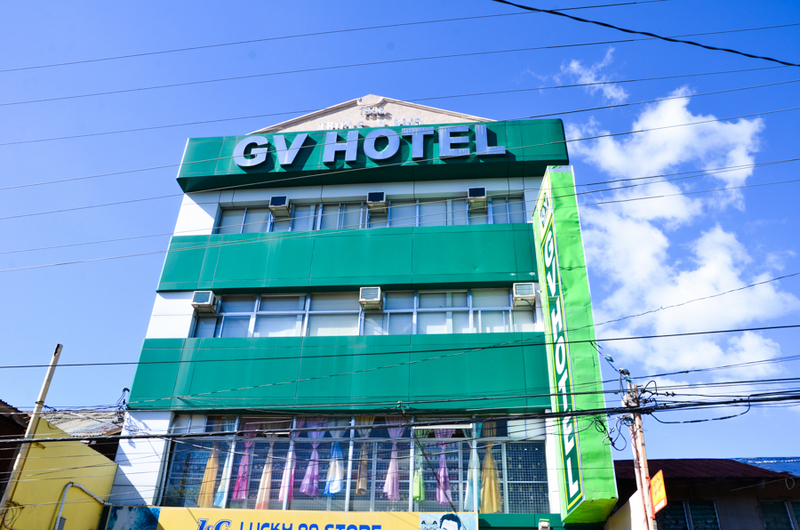 GV Hotels, one of the fastest growing no-frills budget hotel groups in the Philippines. 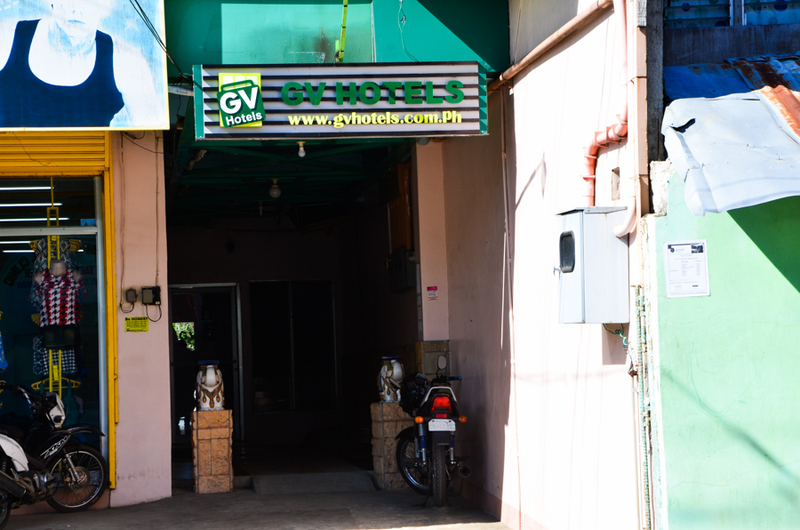 With 22 branches strategically located all over key places in the country.